To treat lower back pain (LBP), it is important to know the cause. Adults with lower back pain are encouraged to read on. Osteoarthritis (OA) is a chronic disease characterized by the degeneration of the cartilage that covers bone and allows joints to move smoothly and properly. 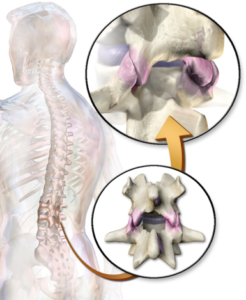 The facet joints of the lumbar spine are responsible for connecting and moving adjacent vertebrae. 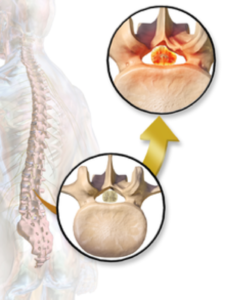 When the facet joints are affected by osteoarthritis, lower back pain typically presents. Severe osteoarthritis may cause facet joint bone spurs to develop. Bone spurs that pinch the spinal nerve roots that exit the lumbar vertebrae can cause tingling, burning, or numbness in the lower back and/or lower extremities. 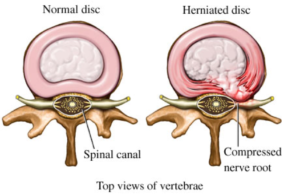 Adjacent lumbar vertebrae are separated by intervertebral discs. The discs are made up of an outer fibrous ring and an inner gel-like nucleus. Each disc has the important job of the evenly distributing the load placed on adjacent vertebrae. When a disc herniates or slips, it may protrude into the spinal canal, compress a spinal nerve root, and cause lower back pain. The spinal canal is a structure that allows the spinal cord to run from the skull to the pelvis. The canal is formed by the perfect alignment of the cervical, thoracic, and lumbar vertebrae. When the canal narrows in the lumbar region, a condition known as lumbar spinal stenosis develops. In its initial stages, lumbar spinal stenosis may not be painful. 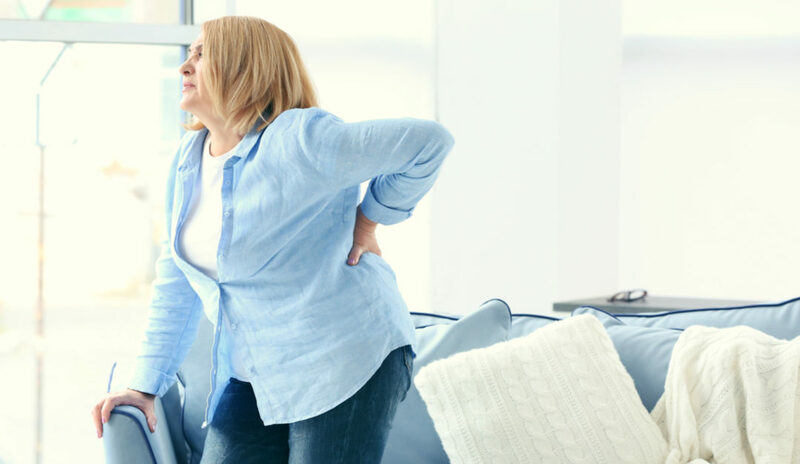 However, advanced lumbar spinal stenosis may cause the spinal canal to narrow to the point where the spinal cord becomes compressed and lower back pain occurs. Once your condition has been evaluated and diagnosed, a treatment plan will be made and you’ll be given all the information you need to make a decision that’s right for you. Remember, the road to recovery starts when you walk through our doors.